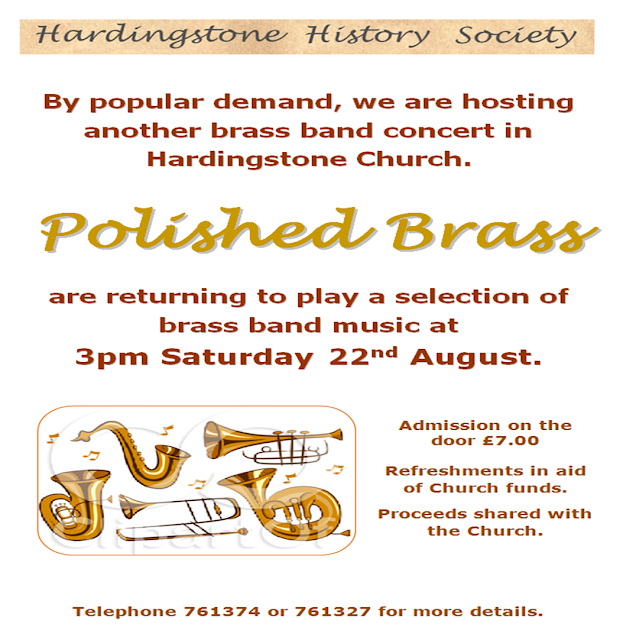 Come and join us for an excellent afternoon of music making with the fabulous Polished Brass. 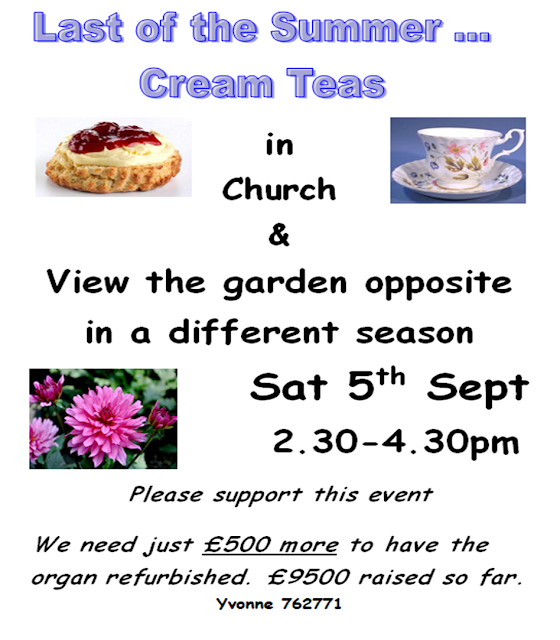 Money raised will be shared with the church. This Sunday 9th August - The bare foot challenge! 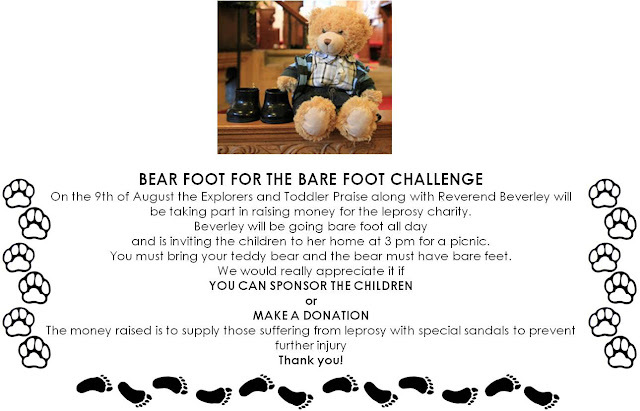 Please sponsor Reverend Beverley or one or all of the young people to take part in this event, where the older children will be joining Reverend Beverley and going bare foot the whole day and the younger children will be having a teddy bear's picnic, with bare foot bears. Money raised will be going to the Leprosy Misson of England and Wales, who are raising money to provide sandals for people with leprosy in Mozambique and Malawi. 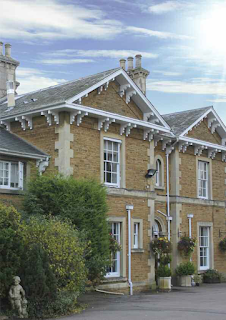 The teddy bear's 'bearfoot' picnic will be held at the vicarage and include children who come to toddler's praise, whilst members of the living brook youth fellowship will join Beverley in going bare foot during church services around the benefice. Beverley will go bare foot the whole day, so a team of drivers will take her from church to church. Help us reach our target, we are nearly there now!